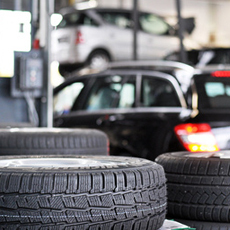 Our comprehensive MOT testing uses the skills of our expert team to identify any areas of concern or potential issues either now or at a later date. 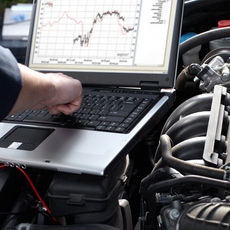 WE WANT TO ENSURE YOUR CAR RUNS AS EFFICIENTLY AS POSSIBLE FOR AS LONG AS POSSIBLE, IT’S REALLY AS SIMPLE AS THAT. 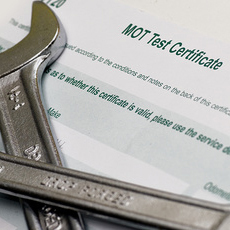 We see MOTs as an extension of our servicing department and work with our customers towards their MOT date to ensure there are no problems with passing first time. 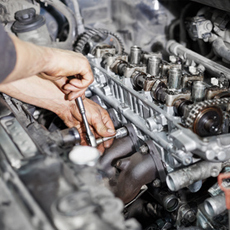 We’re experienced in all aspects of repair, from brakes to exhausts and (literally) everything in between. 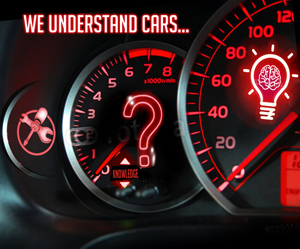 If your car needs it, we can help. Our experienced team of technicians analyse, interpret, diagnose and recommend solutions on the basis of the information provided by our specialist equipment. We understand that our equipment is only as good as the technician using it – that’s why we have a team of experts. Our team works with you to identify any areas of concern, talks you through the options and then carries out the work, it really is as simple as that. We’re experts at what we do but we’re not here to sell you anything you don’t need or make unnecessary repairs. Our team really are experts as well as being enthusiasts, give them a problem and they love to solve it. Its this in house enthusiasm that makes HQ the best servicing option for you. We offer a pick up and drop offservice for customers, while we’ve got your car we’ll also give it a full valet – just because we’re nice like that.